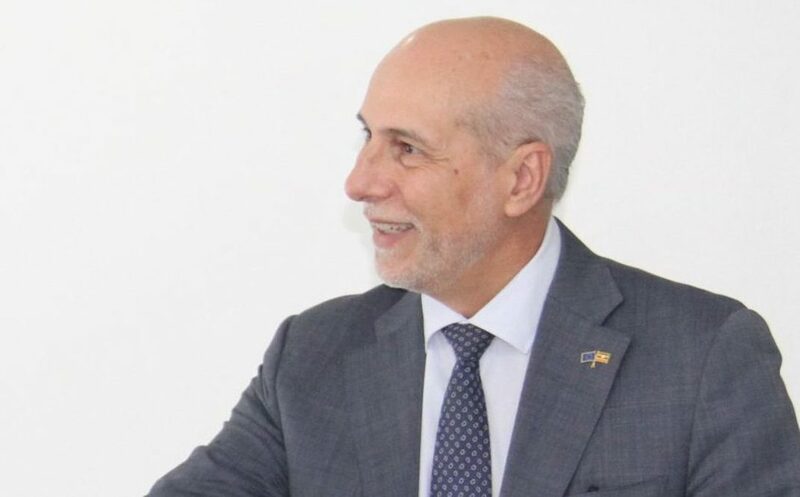 KAMPALA – The European Union Delegation in Uganda has said the arrest and torture of several opposition Members of Parliament and 28 other people over the chaos in Arua Municipality by-election has damaged Uganda’s international image and caused untold suffering. In a strongly worded statement issued on Friday, the EU said there is no room for repression and violence in a modern democratic Uganda. “The Heads of Mission are deeply concerned by the events that have occurred before and after the Arua Municipality by-election. The violence marring the day before the polls, the lack of accredited domestic observers, the brutal treatment of elected Members of Parliament, journalists and civilians as well as the loss of human life. There is no room for repression and violence in modern democratic Uganda,” the statement reads in part. The statement comes after Kyadondo East MP Robert Kyagulanyi, Gerald Karuhanga (Ntungamo Municipality), Francis Zzake (Mityana Municipality) and Paul Mwiru (Jinja Municipality East) and Arua Municipality MP-elect Kasiano Wadri together with 30 others were yesterday Thursday charged in the Gulu Magistrates Court with treason in connection with stoning the presidential car. Mr Kyagulanyi was charged in the army court in Gulu Barracks with possession of fire arms.